APP BPS-80 Manual Submersible Pump without Float. The BPS series, in thermoplastic, are designed for clean and slightly dirty water. The top discharge design makes them suitable for partial immersion applications and where space or access is restricted. BPS-80, BPS-100 and BPS-200 have 304 stainless steel shafts while the BPS-300 & BPS-400 models feature 410 stainless steel shafts. Each model is fitted with a carbon/ceramic mechanical seal, in an intermediate oil chamber, with an inner lip seal. This construction offers good wear resistance and protection in the event of short periods of dry running. 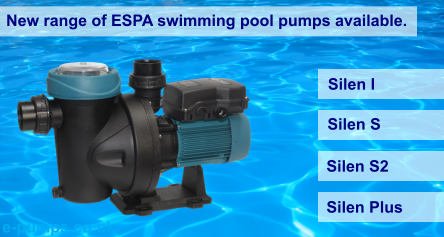 Manual versions of models BPS-80 and BPS-100 are fitted with residue strainers which enables the pumping of water down to 3mm. 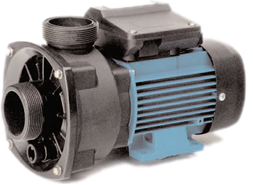 The BPS-100A(V) automatic model incorporates a tube type float switch for narrow sump applications. This range offers excellent reliability in domestic, trade and industrial applications, where high quality of construction at a low price are required. They are not, however, recommended for ponds or water features. Supplied with 10 metres of heavy duty rubber power cable.